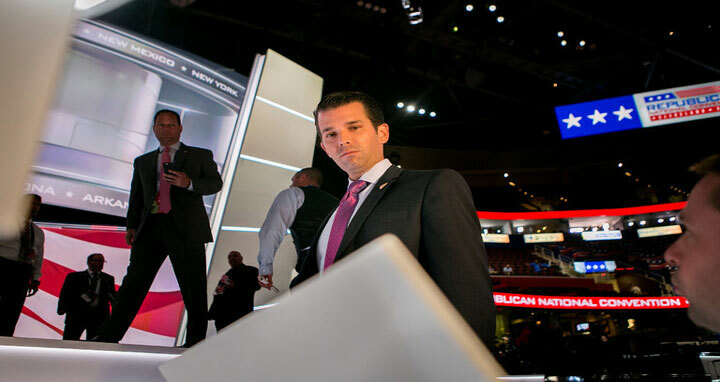 Frank Bruni: Sometimes the apple doesn’t fall far from the tree. Sometimes the apple is also considerably dimmer than the tree. And sometimes the apple must be thrown under the bus so that the tree and a few of its most crucial limbs don’t tumble to the forest floor, where they’ll be chopped up and used as firewood by Democrats.